The newest list of scholarly and scientific journals indexed in Scopus was published in June, 2014. 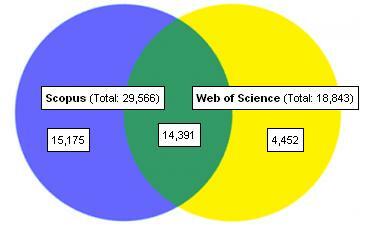 The list also includes more than 2930 of open access journals. However, it’s worth keeping in mind that not all open access journals indexed in Scopus are included in Directory of Open Access Journals (DOAJ) because some of them are hybrid open access journals, but not fully open access journals.